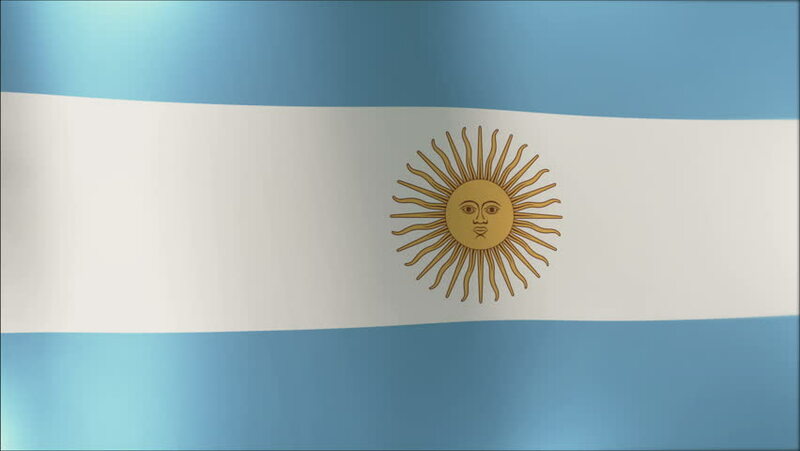 The launch of a new exchange traded fund (ETF) that offers exposure to Argentina is in the pipeline after BlackRock’s iShares division made a filing for a new product to be launched: the iShares MSCI Argentina Global Exposure ETF. The objective of the ETF will be to “track the investment results of a broad-based index with exposure to Argentinian equities”. However, the filing has omitted other bits of information such as the listing exchange, ticker and details on fees and expenses. However, the filing does point out that the new ETF will track the MSCI All Argentina 25/50 Index which targets a minimum of 25 companies that are headquartered or listed in Argentina over a broad spectrum of industries. Ironically, the two largest constituents in the index, Tenaris (20.16%) and Mercadolibre (17.91%), are classified as foreign stocks (Italy and USA respectively). The rest of the index’s constituents are Argentine companies. Historically high interest rates and inflation rates. High dependency on China and neighbouring country Brazil for trade (political instability in both will have an adverse effect on Argentina). Commodity risk and sensitivity to changes in prices (such as oil, mining and agriculture, which all account for a significant portion of exports). Currency devaluations and credibility on international bond markets, having previously defaulted in the past. Are there other ETF’s that focus on Argentina? Incidentally, the Global X MSCI Argentina ETF (ARGT), which is the only Argentina-focused U.S listed ETF, also tracks the same index. This ETF was launched in 2011 and followed the Argentina 25/50 Index in 2014. The ARGT has made a significant gain of 51% since the beginning of 2016 and 11.36% YTD, mimicking the bull run exhibited by the country’s stock exchange, which was ranked as the third best performing Frontier Market last year. The Global X MSCI Argentina ETF has enjoyed an increase of over 50% since the beginning of 2016. One of the important factors that will have to be considered is the size of the ETF. Global X’s ARGT has less than $100m assets under management (AUM), which is relatively small. For comparative purposes, the iShares MSCI Chile Capped ETF and the iShares MSCI All Peru Capped ETF, both South American Emerging Market ETFs, have $397.9m and $243.9m respectively. Demand of another Argentina exchange traded product is also important to consider. With MSCI considering reclassifying the nation to an Emerging Market, demand and net asset value are expected to be high later in the year.